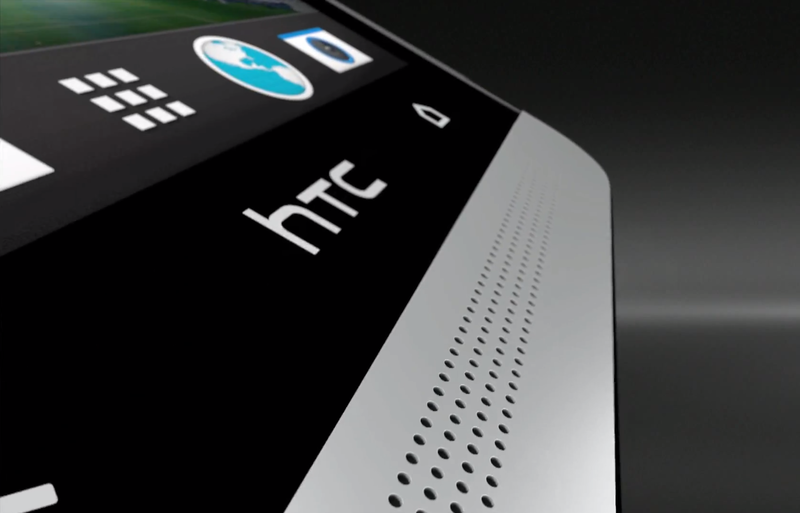 One of the more curious quirks of the HTC One is the fact that it only has two capacitive buttons for navigation, back and home, with an unclickable HTC logo in the middle of them. Leave it to XDA devs, however, to tinker until they find a way to unlock it. Through some digging in the code, it seems that the “HTC” can become a capacitve button for the phone because the logo falls into a touch-sensitive area. In theory, you could map the area into thinking it was actually a button. According to the growing XDA thread, it looks like a custom kernel is needed before you can start using this as a button. Don’t expect to see it anytime soon though, this kind of mod is going to take some tinkering to get working. With the device in so few hands to this point, it may be a while before enough minds can get together to make magic happen. Finding a previously unusable button, that isn’t technically a button at all, and getting it working, isn’t this why we love Android?